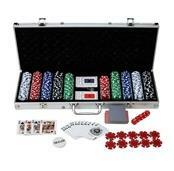 Create instant casino-like action with a multi-game table in your own home. 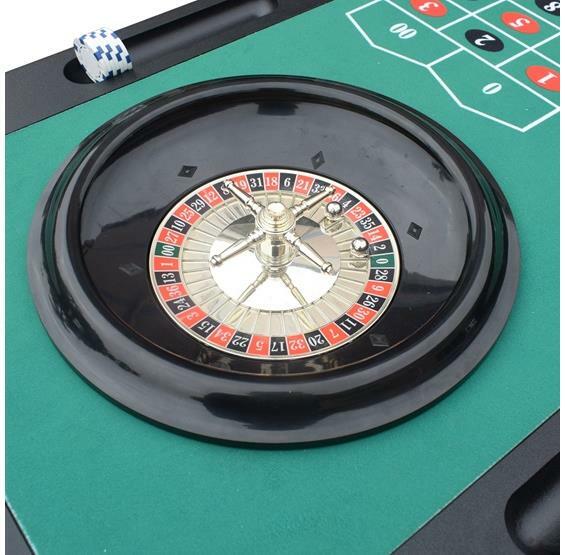 Create instant casino-like action with a multi-game table in your own home. 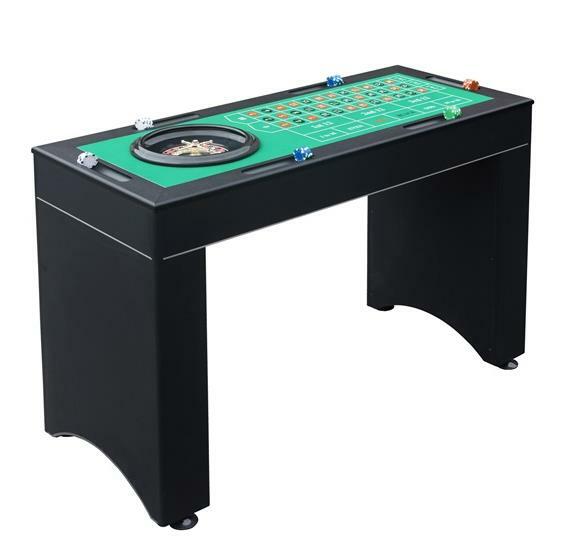 The Monte Carlo 4-in-1 Casino Game Table is constructed from rugged CARB certified, environmentally safe MDF material, covered in a handsome, durable, black PVC melamine material. 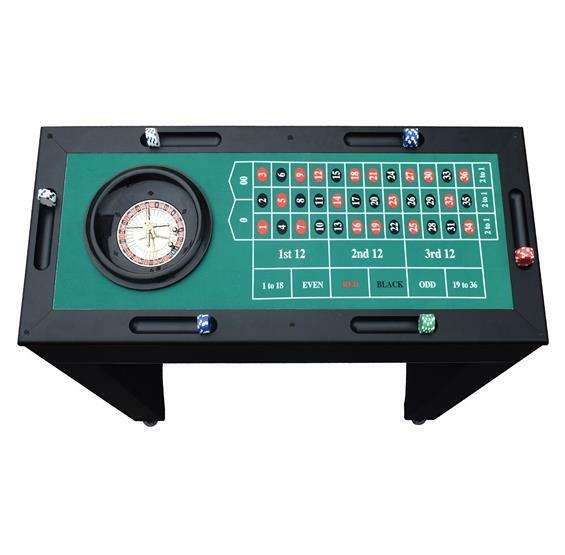 This multi-game table easily converts from a credenza or sofa table when not in use, to your choice of three classic casino games - Roulette, Blackjack, and Craps. 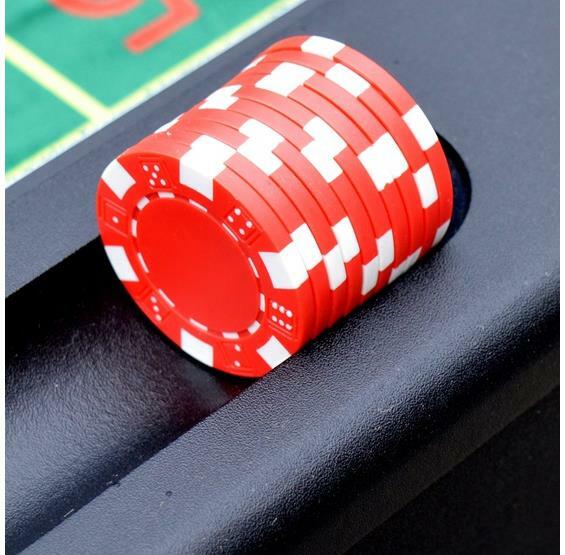 A casino themed event is an awesome way to get together with family and friends and feel the excitement and fun of Casino gaming. 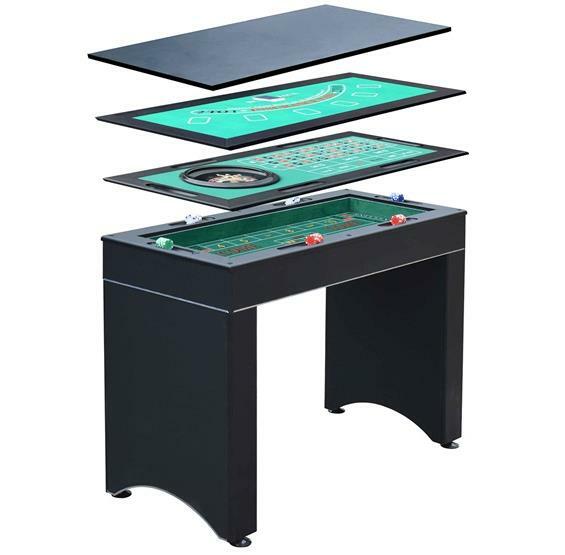 This combination game table includes all accessory items needed to properly play your game of choice. 180-day limited warranty.